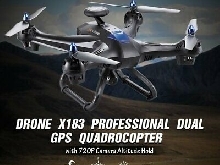 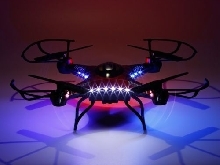 X183 Wifi Drone With 2MP HD Camera GPS Brushless Quadcopter 6-Axles RC TT? 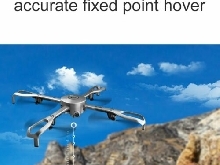 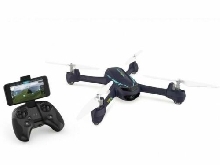 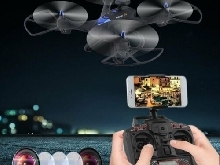 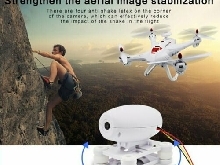 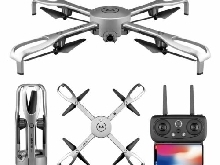 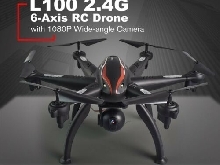 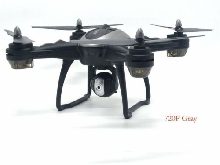 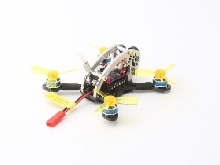 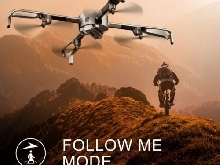 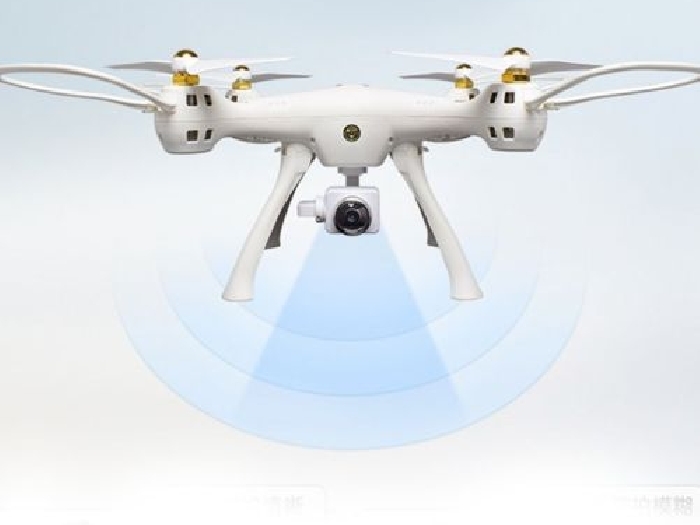 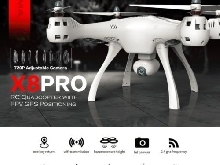 W8 RC Drone with 720P Camera 4CH GPS Quadrocopter Altitude Hold Wifi FPV Drone? 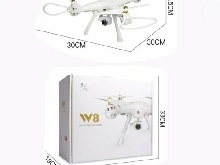 ?